Whether it’s you or a loved one who is affected, strokes and other cardiovascular diseases are a frightening thing to face. But do you know what to do in the event of a stroke? 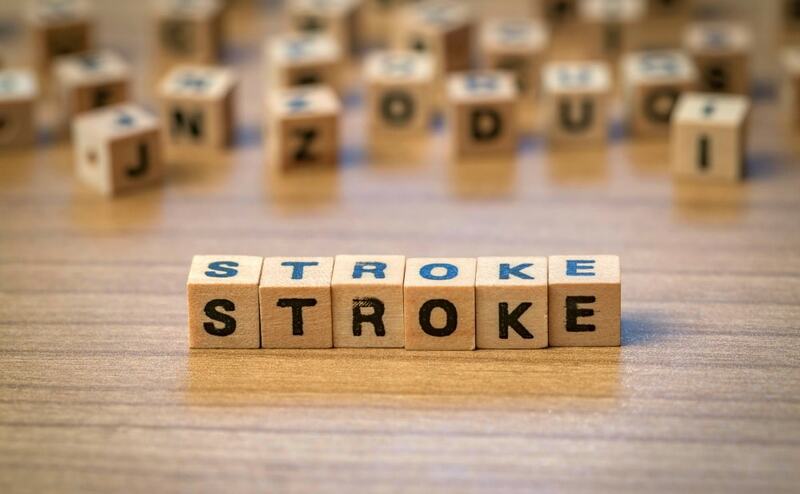 Roughly 800,000 people suffer from a stroke every year. For 3 in 4 of those people, it was their first stroke. Strokes are the number five cause of death in the U.S. That equals roughly 130,000 people every year or one out of every 20 deaths. Every 40 seconds, someone in the United States has a stroke. Strokes are one of the leading causes of long-term disability. According to American Heart Association’s 2016 Heart Disease and Stroke Statistics Update, heart disease and stroke were the number one and two leading causes of death worldwide. Now that you’re familiar with some of these troubling statistics, let’s go over some of the basics of strokes. A stroke occurs when the blood supply to the brain is interrupted, causing a loss of oxygen and nutrients. Within minutes, that loss of oxygen and nutrients can lead to brain damage and other life-threatening complications. Ischemic – 87% of strokes are ischemic, meaning it occurs when a clot cuts off blood flow to part of the brain. Hemorrhagic – Hemorrhagic strokes occur after a weakened blood vessel ruptures in the body. One of the most common causes of a hemorrhagic stroke is uncontrolled hypertension (or high blood pressure). Transient Ischemic Attack (TIA) – Sometimes referred to as a “mini stroke,” TIA is generally caused by temporary blood clots. These temporary clots can mimic the symptoms of a stroke, and usually last less than 24 hours. Regardless of which type of stroke occurs, it is vital to pay attention to the various symptoms and get treatment immediately. 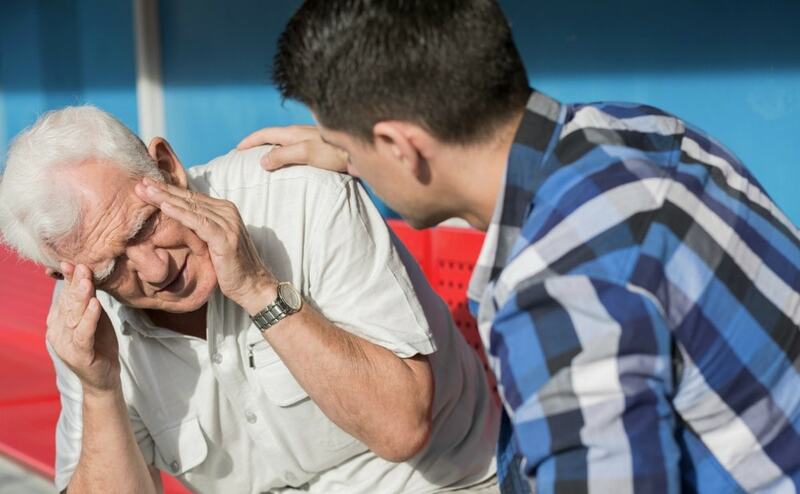 You might be wondering, how can you tell if you or someone you know is experiencing a stroke? You should keep in mind that if the symptoms above develop slowly over time, it may not necessarily indicate the onset of a stroke. Strokes often take people by surprise. And with how sudden the symptoms of a stroke can occur, it’s extremely important to recognize the risk factors involved. What are some risk factors associated with potential stroke victims? Age – For every ten years past the age of 55, the chances of having a stroke are doubled. Family health history – If your family has a history of stroke occurrences, you may be at a higher risk as well. Gender – Women suffer from strokes more often than men because, on average, women have longer lifespans. Prior strokes or heart issues – The risk of stroke is increased for anyone who has already suffered from a previous stroke or heart attack. Race – According to statistics, African Americans have a higher risk of stroke due to a higher genetic risk of high blood pressure, diabetes, and obesity (more on these below). With some simple lifestyle changes and the assistance of your healthcare provider, you can minimize these stroke-causing health risks. Quit smoking. Smoking increases your risk of developing cardiovascular diseases, so quitting smoking is one of the best things you can do to stay healthy. Cut down on alcohol consumption (one to two drink at most is recommended). Excess drinking has been shown to increase certain fat levels that could result in high blood pressure. Eat healthier and consume less fatty and sodium-rich foods. A healthy, low-fat diet helps fight cardiovascular disease, improving your chances of avoiding a stroke. Develop a regular exercise regimen to help lose weight. Losing excess weight allows you to minimize the physical burden on your heart, lungs, and body. It also helps lower your blood pressure, a major risk factor for stroke and other heart diseases. Work on techniques that will help you reduce stress and support relaxation throughout your day. Stress not only affects the body negatively, but may cause you to develop habits such as smoking and excess drinking or eating, which can lead to poor health. Now that you know a little more about strokes, it’s important to learn how you can take action in case of an emergency. What should you do if you or someone else is suffering from a stroke? When it deals with strokes, time is of the essence. If you notice any of the symptoms of a stroke in you or another person, you will want to first call 911. Face – Check to see if your/their face is drooping. Arm – Raise your arms (or ask them to raise their arms) and check to see if one is hanging downward more that the other. Speech – Say (or ask them to say) something and check to see if it sounds slurred or incoherent. Time – If these symptoms are taking place, make sure to act or offer assistance in a timely manner. By following these steps, you can help make a difference in saving your (or someone else’s) life. When a stroke occurs, it can be a terrifying experience for you and/or the person who is suffering. But you can help prepare yourself with the information above, as well as by taking CPR and first aid certification courses in Baltimore. The information and training you learn from these courses will allow you to stay focused, while quickly utilizing the skills needed to prevent irreparable brain damage—you could even save a life! 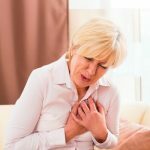 So if you live in the Baltimore area and want to learn these vital tools and techniques, contact Chesapeake AED Services today! 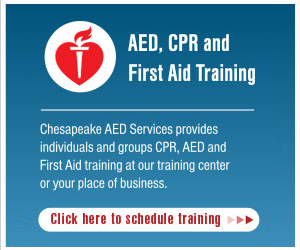 Chesapeake AED Services specializes in CPR courses and first aid training taught by certified professionals who can help you prepare for the worst. Heart Disease is the No. 1 Killer of Women in the U.S!